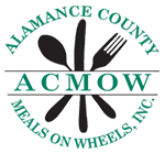 Alamance County Meals on Wheels was formed on May 20, 1973 as Alamance County Council on Elderly, Inc. Over the years, the agency has offered hot home-delivered meals, frozen home-delivered meals, and winter weather emergency meals. The agency began serving clients in February of 1974 and became a United Way agency in 1975. The First Presbyterian Church of Burlington has graciously housed the offices of ACMOW since its inception. 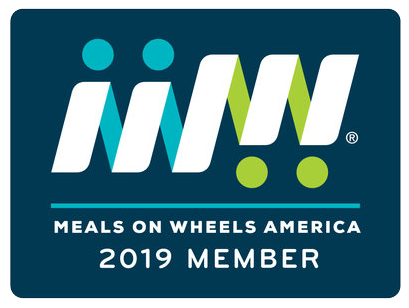 The agency began delivering only one route, serving a few people, and now serves over 300 people each day on 24 different hot and frozen meal routes.